Messing Roofing and Construction is a professional roofer that is highly experienced in installing, repairing, and replacing roofs of all types. We want to help you have a good roof, so we outlined some of the most important things to consider when hiring a roofing contractor. A homeowner who needs roofing services and thinks he can save money by employing the most inexpensive roofing contractor is only asking for trouble. Similar to any product of service, you get what you pay for. Opting for the cheapest roofing contractor could put your family at risk; this is one of the most important parts of your home. When you choose the right roofing contractor will afford you a safe and protected home with a beautiful roof. Selecting a professional roofing contractor with extensive experience cannot be emphasized enough. 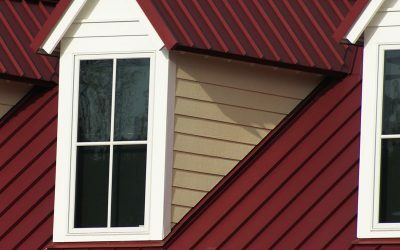 If you want a roof that will last, then the right professional should install it. Even a strongly-built roof will require maintenance, eventually have issues, and will need repair. However, any roof that is installed by an inexperienced contractor can show signs of failure long before its expected service life. 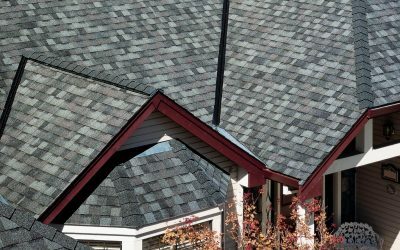 Consequently, some costly problems will arise with your roof, which can result in expenses higher than the initial reduced-price investment. Choosing a roofer by simply looking at his estimate and comparing his prices to those of others without talking to him is like buying a car without a test-drive. However, when speaking with a representative you will get answers to the many questions needed to make an intelligent decision. When interviewing a roofing contractor, you can learn about previous work and see the results personally. Your first impression of a roofer can reveal how he handle a project – confidence, pride, and enthusiasm will often result in great work. Finally, you’ll discover if the roofer knows what he is talking about. Does the roofing firm carry insurance? Is the company licensed? What are its credentials? How long has the firm been in the roofing industry? What are past projects that the company has completed? Can they provide references? How do they handle customer complaints? It is also a great idea to interview some previous clients to cross-check the information obtained from the company. Did the roofer perform his work on a timely basis? How responsive was the roofer when asked for information and changes? Did they show sincere interest over the customers’ interests and concerns? Can the company be considered trustworthy? In proposals, options can be presented in the typical range of good, better, and best. Studying these two documents can help you determine whether a roofer is right for the job. An estimate is a typical offer of a single price, generically describing the roof including the type of material and color, with no options. Although a legitimate form of information, it is not consumer-friendly as fewer details are given. A proposal is a more comprehensive outline of an offering. It is a tentative agreement for a project, providing a choice of products and services presented according brand, prices, features, and even designs. Other provisions of a proposal may include changing order conditions and financing options. In proposals, options can be presented in the typical range of good, better, and best. Do you understand the structure of your roof? 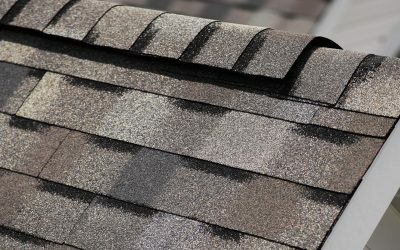 Learn that and the best way to select between the different shingle types and the colors and patterns.